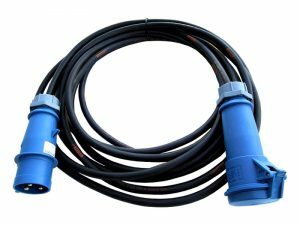 Cable hire is a critical component in any temporary power installation, so we use the highest specification rental cables to ensure problem free power at your event. Our high quality cables are the industry standard rubberised H07-RNF type. 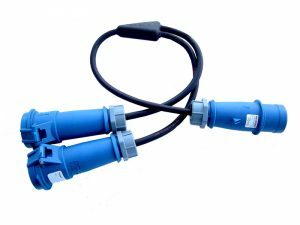 We hold large stocks of both single phase and three phase cabling from 16A up to 125A. 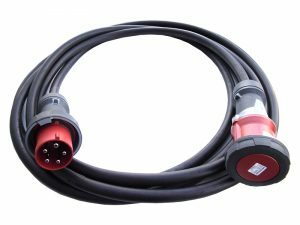 We stock soft splitters and adapters to provide the power right where you need it. Call us on 03300 83950 to hire cables for your event either separately or as part of a complete package. Quotes are no obligation, simply tell us your requirements and the team will come back to you with a competitive cable hire quote.